Length: 125mm. Image shows painted and assembled kit. 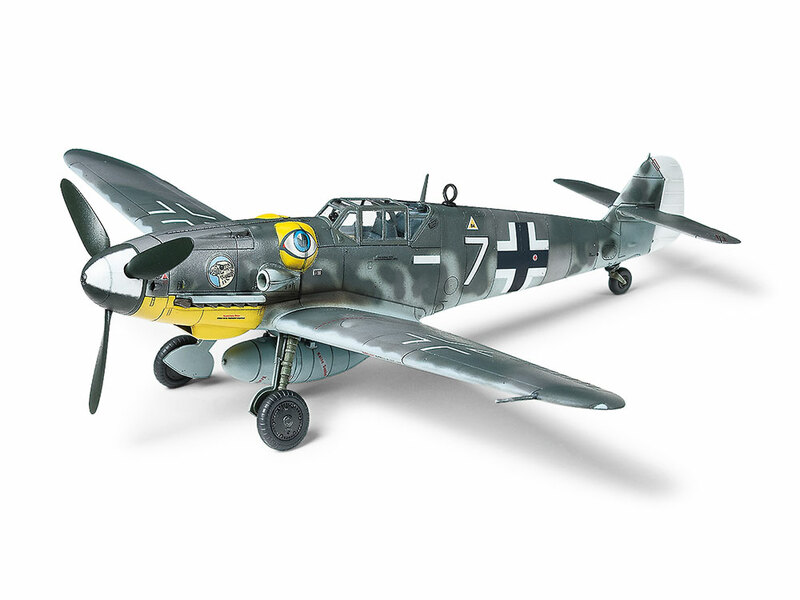 ★The classic late-WWII Bf109 G-6 now gets the Tamiya treatment in detailed yet compact 1/72 scale. ★Its form is recreated with aplomb, features such as the distinctive "Beule" captured in style. ★Canopy can be assembled open or closed, and the cockpit within features excellent detail. ★Includes 2 marking options. Information is correct as of March 5, 2019. Specifications are subject to change without notice.